Five hundred years ago a young priest named Martin Luther nailed to the door of Wittenberg Cathedral a list of 95 debate points for anyone who wished to challenge him. Some of them were, in themselves, challenges to the prevailing practices and theology of the Catholic Church of the time. His immediate intent was to spark discussion of what it means to be a follower of Christ and receive his blessing. The result was the publication of these points around Europe and revolution in views about the divine, the individual, and the practices and structures which link them. The world has not been the same since. This critical anniversary will unleash much of the same discussion that all history does today. To get it out of the way, Luther himself was a stubborn, possibly arrogant man who was definitely anti-Semitic and not pleasant to be around. History does not demand that we actually like those at the center of great change, but the evolution of the “Great Man Theory” easily slips into such nonsense. But this need for a personal relationship and the possible importance of an individual opinion is, in itself, a natural consequence of the forces Luther himself set forth on that day. Five centuries ago, Europe was essentially a theocracy. Social and technological advances had been stalled or even erased over the previous seven centuries. The population was almost entirely illiterate and completely servile. It would be impossible to recognize any of the essential characteristics of European culture as we know them today. 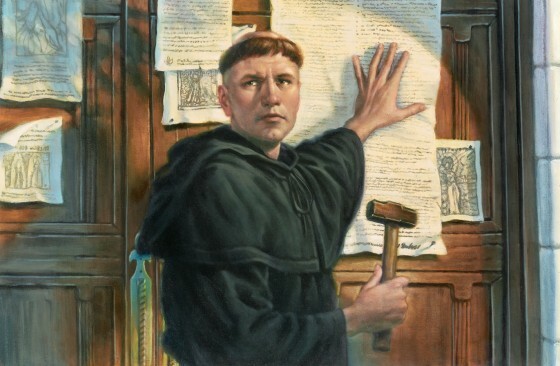 The 95 Theses were not “complaints” but rather talking points. The idea is to start debate and challenge blind obedience. Luther’s philosophy developed during his subsequent imprisonment over the 95 Theses, and it was this which changed Europe. It was simple, but powerful. God loves all of his creation and showers it with Grace, a universal love which is present for all those who accept it. Faith comes from accepting Grace, and good works on earth are how His followers show they are grateful. All of this is personal and voluntary, all stemming from a direct and personal relationship with Jesus. In practice, it meant that there was no need for a highly structured life defined and delivered by the Church alone. It necessitated the Bible, the Holy Scripture and word of Jesus, be translated into language everyone could understand and that everyone be capable of reading it. It meant that services would be joyful and participatory, with the congregation singing together and not simply listening. It was the beginning of individualism as a European belief. With it naturally comes the rise of freedom – and with free expression a rebirth of science, technology, and nearly everything which defines the world today. What lessons can we take away from this? My friend Renee Pflughaupt believes that it shows that anyone, anywhere, can start a process which radically transforms the world. This is a context both by and for Luther creating a healthier “Great Man Theory” relationship between ideas and action. 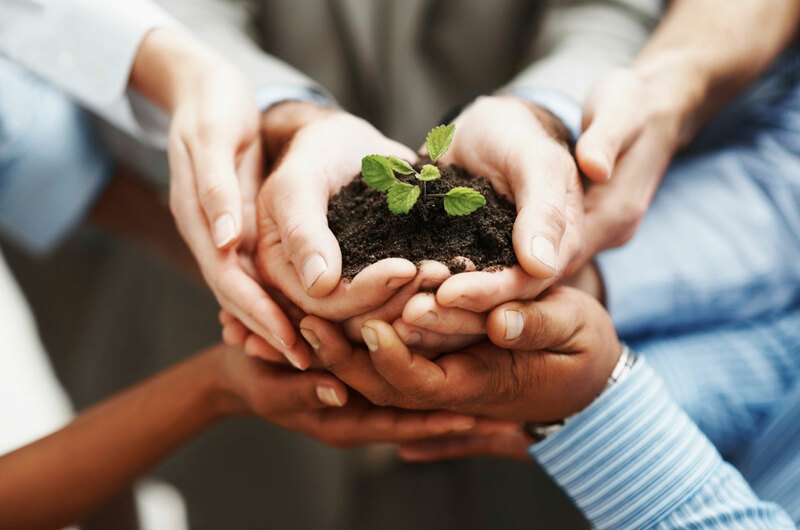 It is much more like the personal relationship forged by accepting Grace than a friendship in a more earthly context. Like Grace, it transforms into Faith as a personal value and compels good work. I think this is indeed the way to understand Luther and his role in creating the world as we know it. 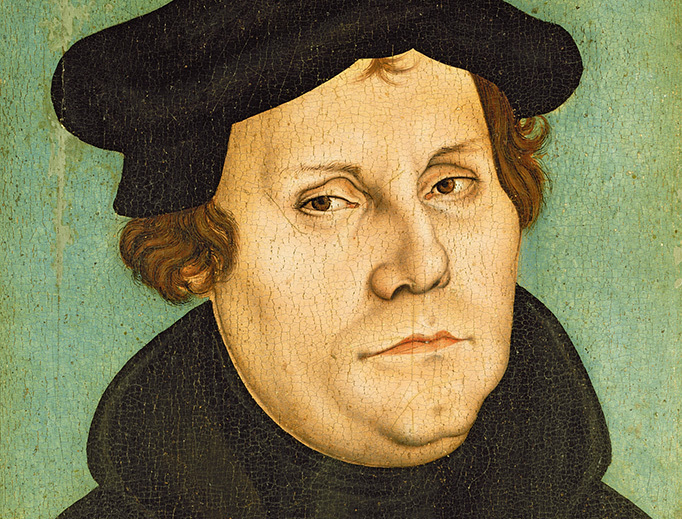 Before Luther, there was little room for individualism. Life itself was considered vulgar and corrupting. Godliness was achieved through an ascetic denial of the world, making ascension into Heaven an all-consuming process. There was remarkably little place for creation and the enjoyment of it, let alone its manipulation into something new and useful. 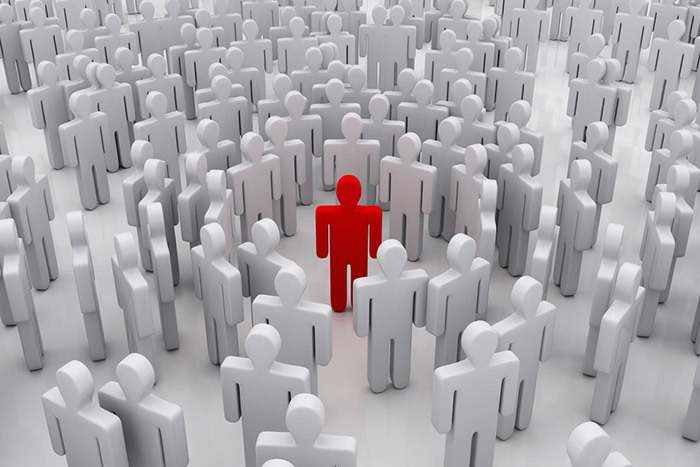 Individualism doesn’t mean standing apart. It means knowing where you stand. That’s not to say that individualism hasn’t evolved far beyond an appreciation for creation and into something often toxic and destructive. But even this brings us back to the door of Wittenberg Cathedral in the form of a challenge to authority, posted initially as a call to open debate. Individualism means we have choices, knowing full well that we are not all ready to make the right ones. Debate and discussion, questioning dogma and authority, can and should mark the progress along the path to a healthier faith, a better life, and spiritual righteousness which ultimately results in eternal life. Luther, without any debate, will indeed live forever through his work. That may be example enough. After five centuries there is little to debate when it comes to Luther’s works. He meant to transform the relationship between God and his creation, but ultimately creation responded in ways he could not imagine. Nearly everything we know can trace at least a thread of its existence to that simple list of 95 points of debate, now expanded into an innumerable thousands. It is a good day to contemplate Grace and the universal love we are all given as the first gift of life itself. This entry was posted in People & Culture and tagged Culture, current events, individualism, Luther, News, people, Reformation. Bookmark the permalink. I don’t know much about protestantism to be honest but there is no doubt that it has change the Catholic church as well. Since Vatican II we have had mass in English and from what I can tell are about the same. So if Luther was seeking a change in the church he certainly accomplished it. Thanks brother for the reminder of our past sent out to all. Luther’s personal faults notwithstanding, he had an honest heart combined with the intrepidity and the faculties, to deliver the message that there is no power but that of God in Christ that is legitimate spiritual power: All else is arrogant pretension garbed under sanctimonious robes of false sympathy to turn people to the pope, misguided if sincere compassion at best.